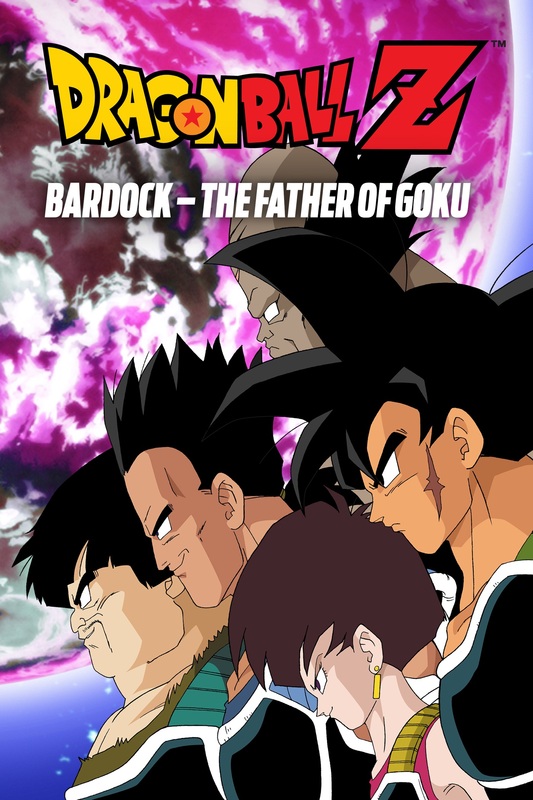 Before there was Goku, there lived his father Bardock. A low-class Saiyan soldier under the command of Frieza, Bardock is attacked by the last of an alien race they are employed in destroying. Healing on his home planet of Vegeta, Bardock discovers he has been blessed with the ability to see into the future. But the blessing soon becomes a curse, as the Saiyan finds himself haunted by visions: The tragic extermination of his own race and the destruction of their beloved planet, all at the hands of Frieza. Bardock sets off on nightmarish race with fate to avert the impending disaster. But as his strength fails and despair sets in, hope will be found in one last vision. This is the story of Bardock, the father of Goku. 2019-4-19 13:39 GMT+8 , Processed in 0.081740 sec., 17 queries .